Lizard at South Harper Creek Falls Overlook. 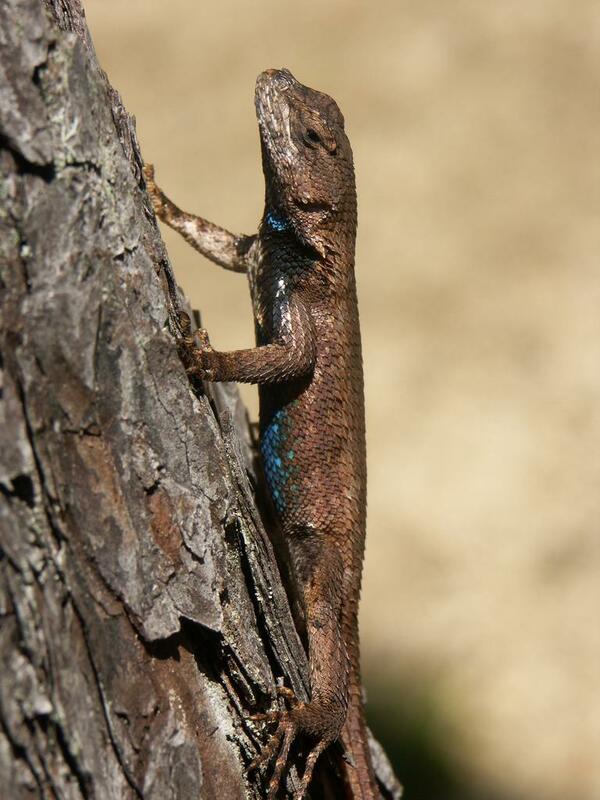 It was climbing this old pine tree and let me get my camera surprisingly close. It is only about 4 inches long.